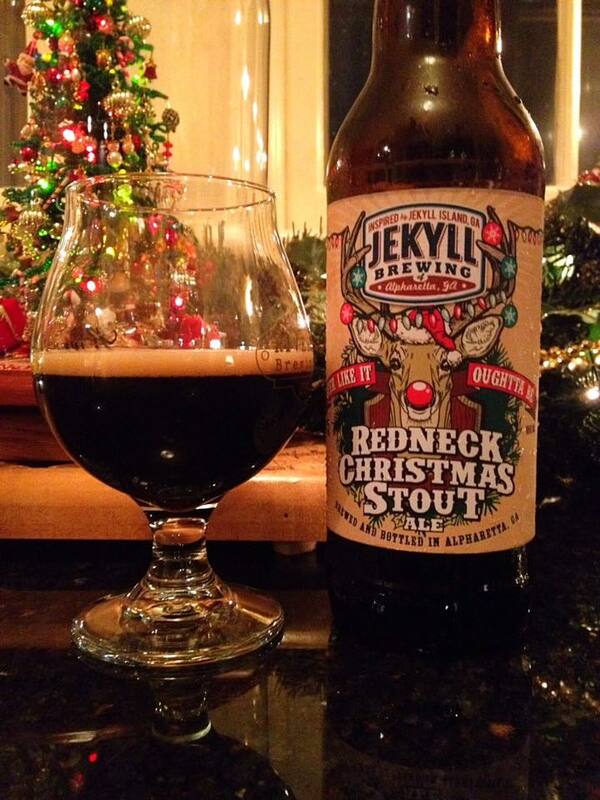 Jekyll Brewing Redneck Christmas Stout is brewed with coffee, chocolate and peppermint, 8% ABV, no bottle date. 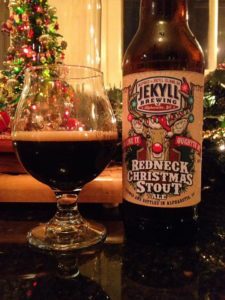 This beer pours with the black color you expect, and a solid light tan head that forms on each of the three glasses the beer is poured into. 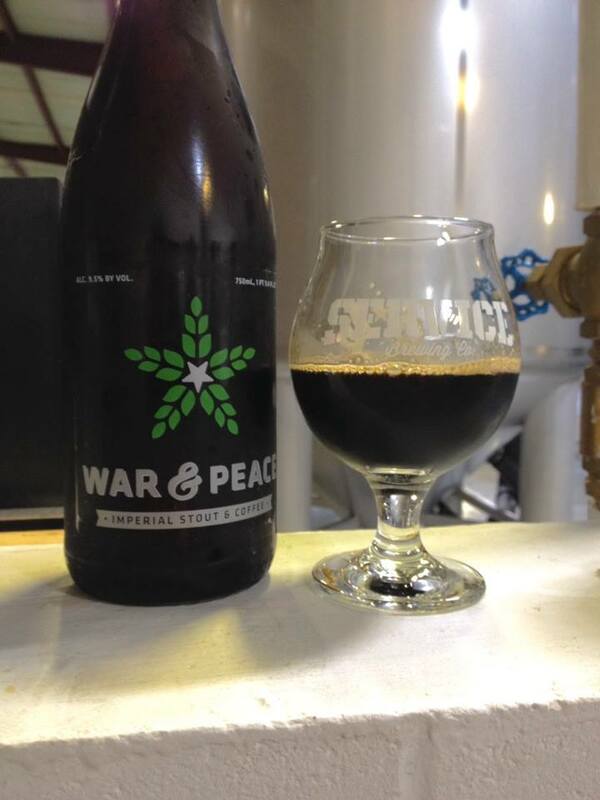 The aroma is heavy on the chocolate and peppermint, not a chance of missing those. Mild coffee though, if I didn’t know it was supposed to be in there I might not smell it at all. 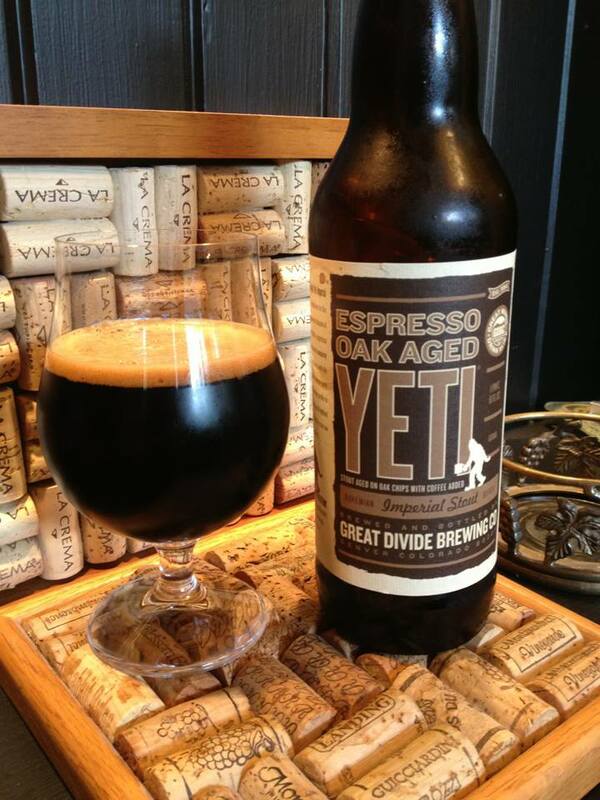 The taste is pretty much the same story, a good amount of chocolate and peppermint dominates the taste. There is more coffee in the taste, but to be honest I really wish there was quite a bit more. 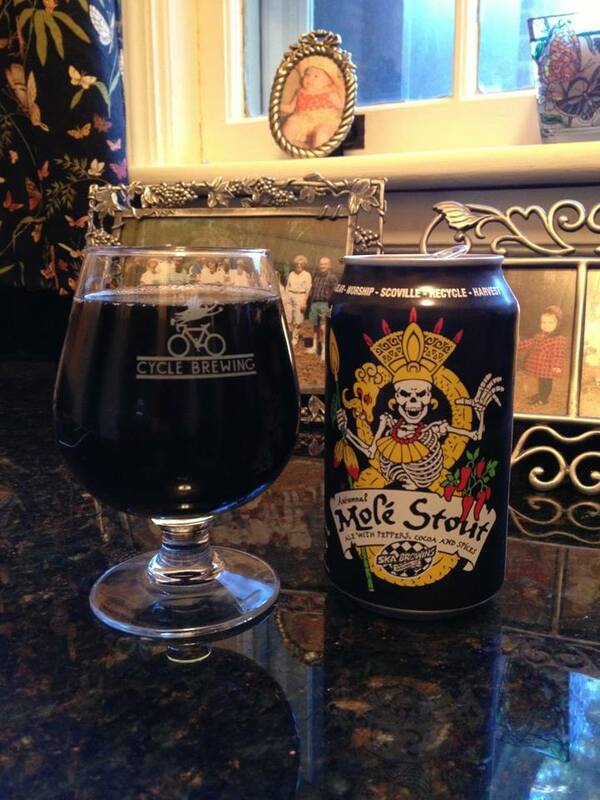 Maybe a touch thin in the mouth-feel for my tastes, but it is far from offensive. This does not have the complexity I was hoping for, but I feel like the mint works much better than I had expected. If you’re a big fan of York Peppermint Patties, or other similar type candies, this should appeal to you. Merry Christmas Y’all!